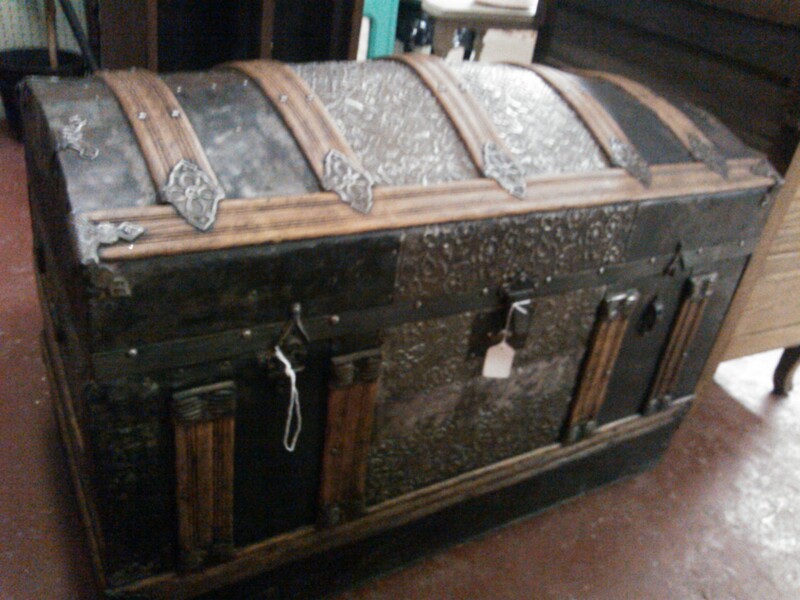 Imagining what a chest of such grandeur once held makes me giddy. I love it!!! i WANN’it!!! Can I haz it?? ?